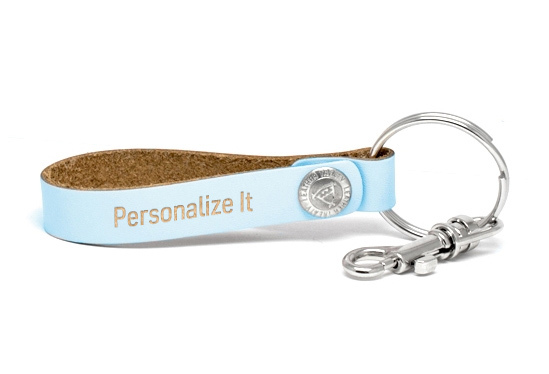 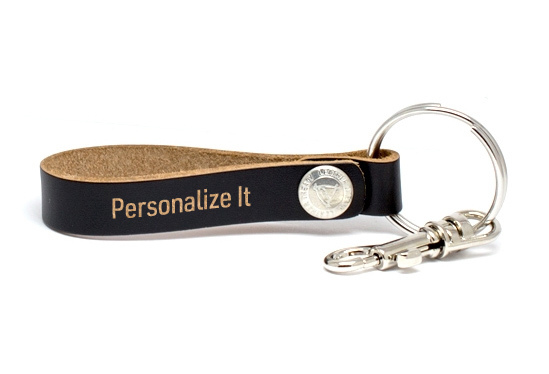 Create the perfect memento to any relationship with a couple keychain. The perfect personalized gift for your loved one. 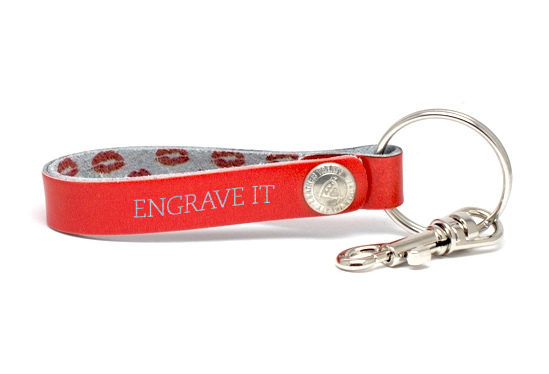 Show your love with our matching keychains for couples. 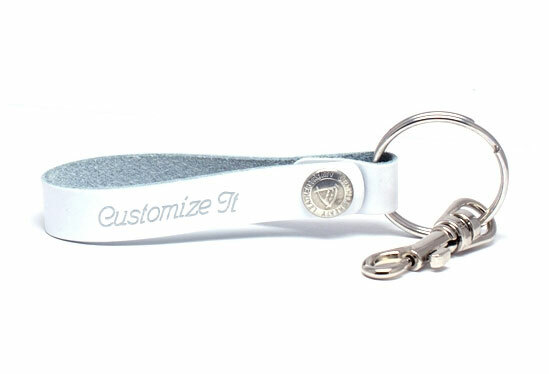 Our custom couple keychains are engraved on genuine high-quality leather. We've been engraving his and hers keychains for over 30 years, get yours customized today!